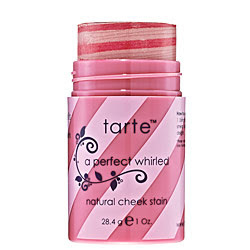 With new Tarte’s Natural Hues, you can have this season’s most earthly beauty possessions: fever-flushed cheeks, glowing skin, and glistening lips. Using the Spring Greening Reusable Straw Palette, apply the peach shadow to the inner corners of the upper lids. 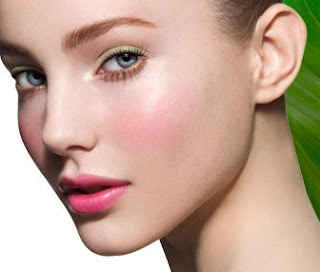 Blend green shadow into the center of the lid and outer corners up to the creases. Apply the golden shadow under the lash lines. 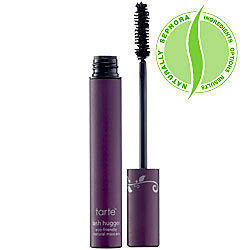 Add Lash Hugger Natural Mascara to the top lashes, then coat lower lashes with Bottoms Up Lower Lash Mascara. Add some tawny gloss to lips using the sparkly, pink peach shade from Spring Greening Reusable Straw Palette. 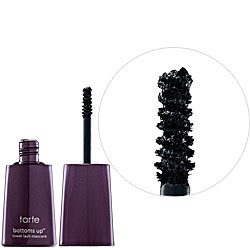 Spring Greening Reusable Straw Palette: Tarte Spring Greening Reusable Straw Palette contains six vibrant mineral eye shadows, three vivacious t5-infused lip glosses, and a bamboo eye shadow brush. Everything is tucked in a compact composed of sustainable straw to help protect and replenish the Earth’s natural resources.